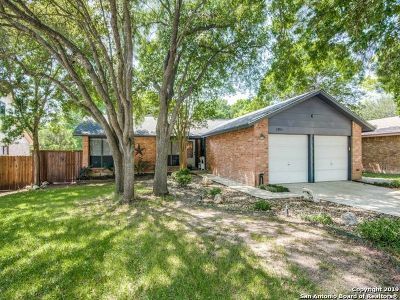 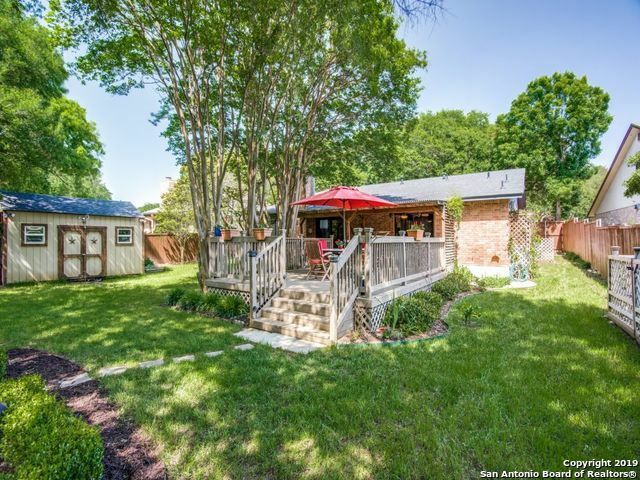 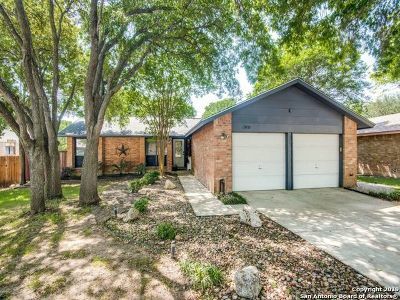 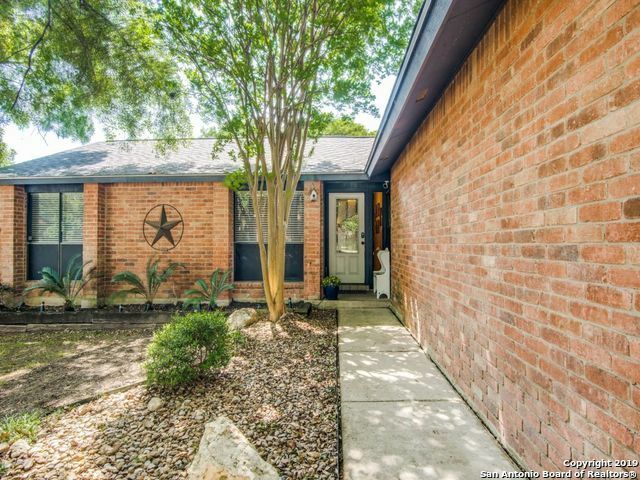 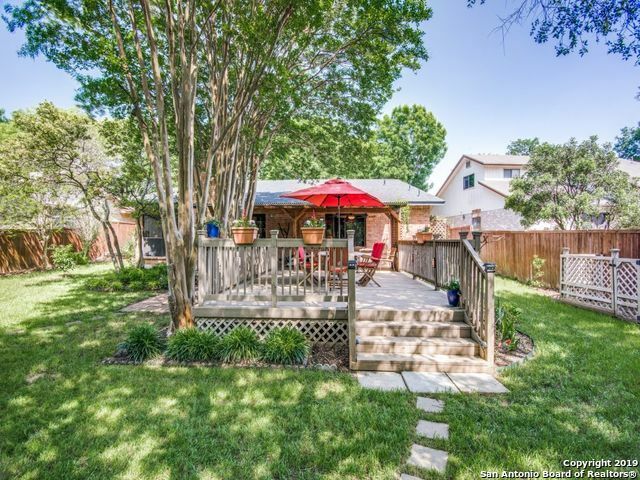 Move-in ready home: park-like setting, sprinkler system in landscaped front & back yards, 600 sqft deck rebuilt 2013, privacy-fenced backyard with wooded greenbelt view, BBQ patio, 320 sqft workshop and garden shed. New roof 2016. 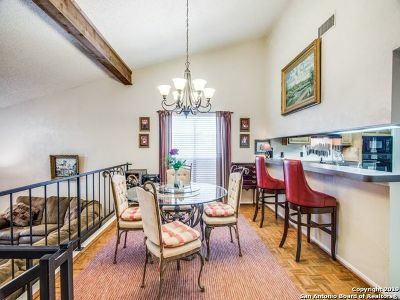 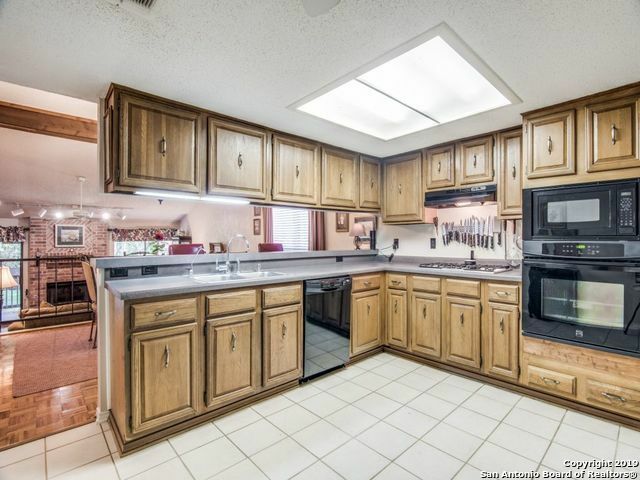 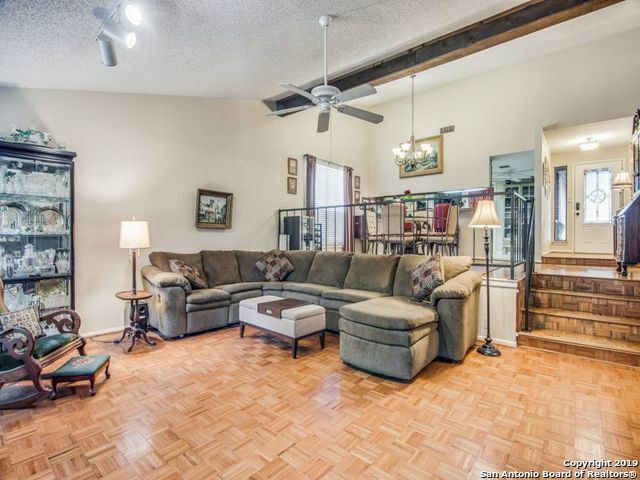 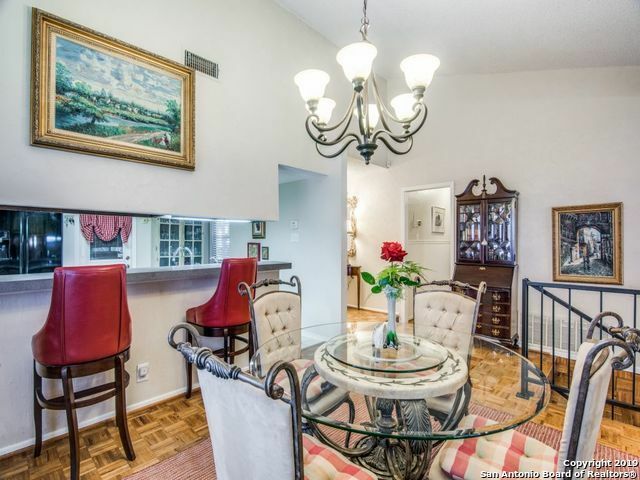 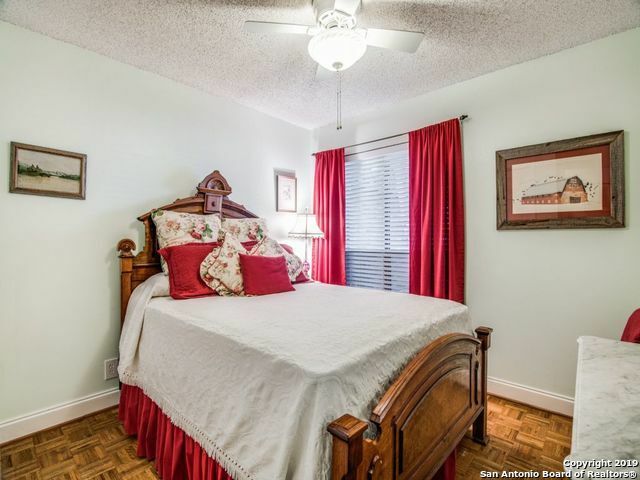 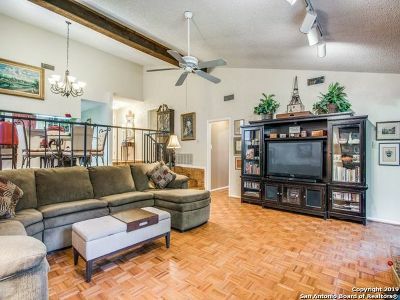 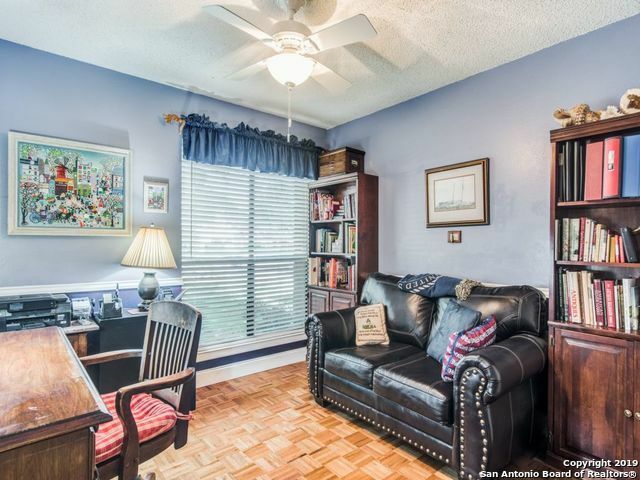 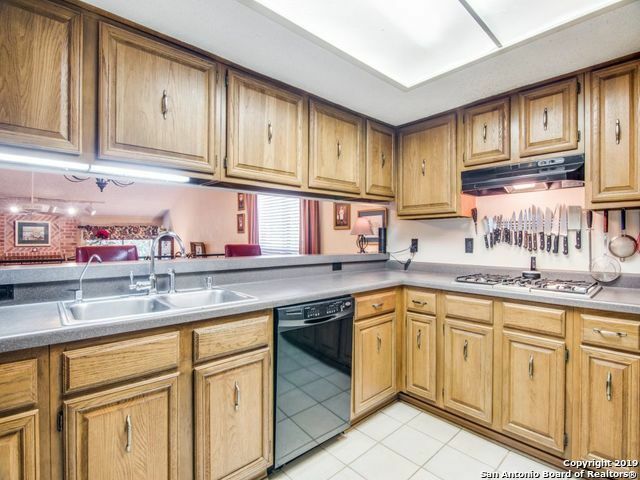 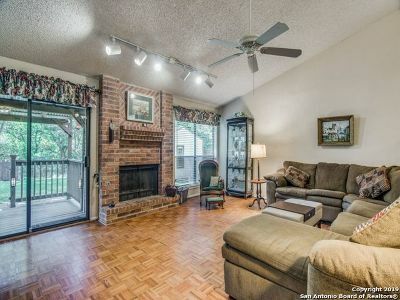 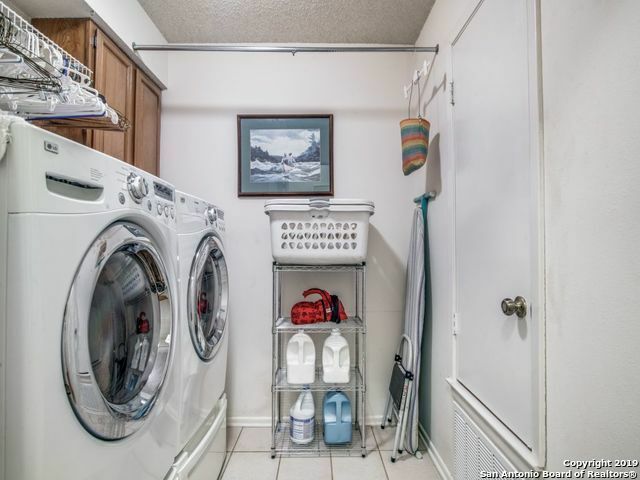 Features: open floor plan, vaulted ceilings, all HWFoors, 6 ceiling fans. 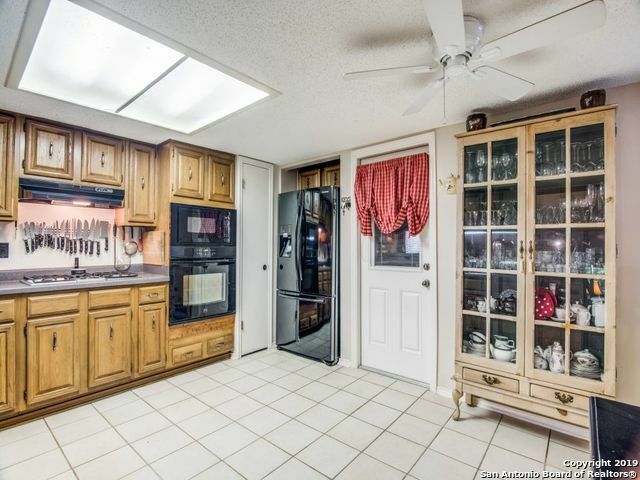 Kitchen: Bosch gas cooktop+built-in MWO self-cleaning oven combo. 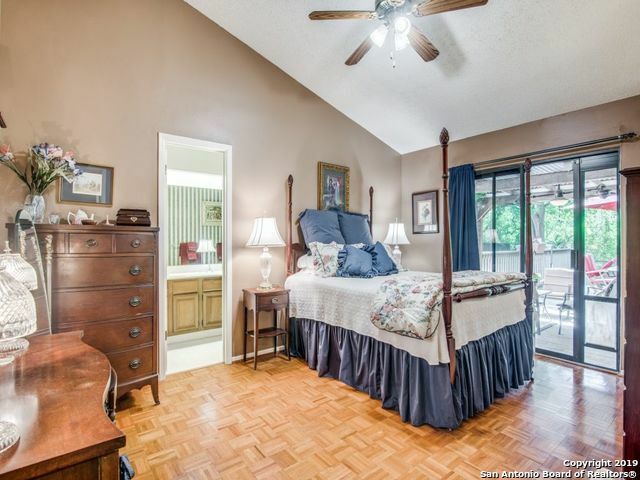 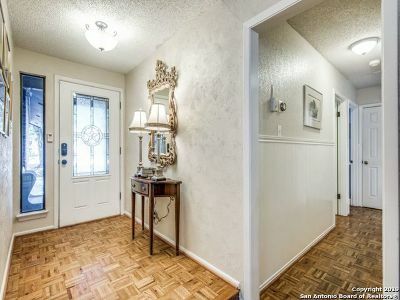 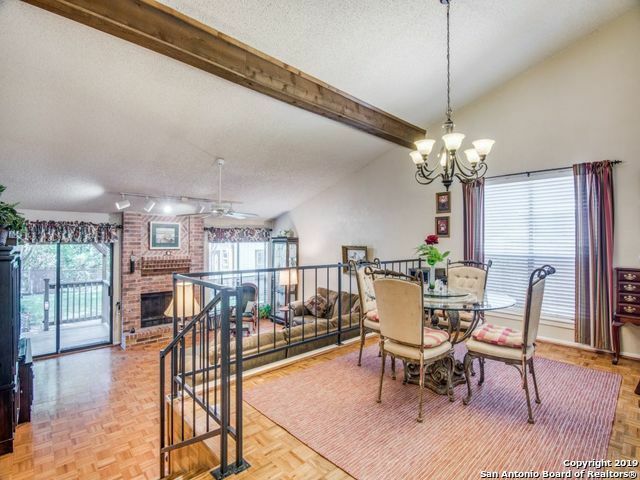 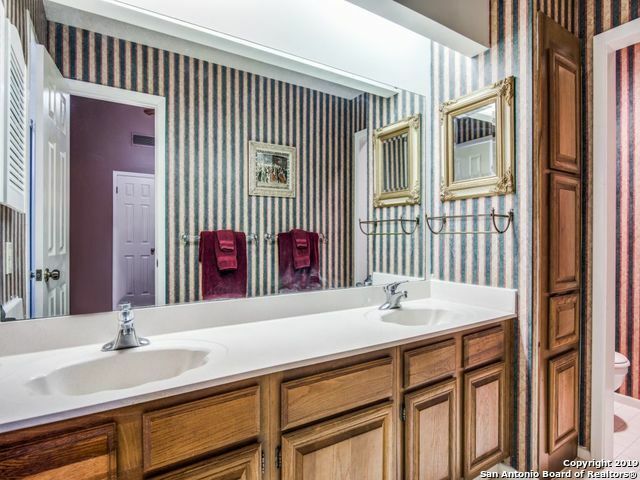 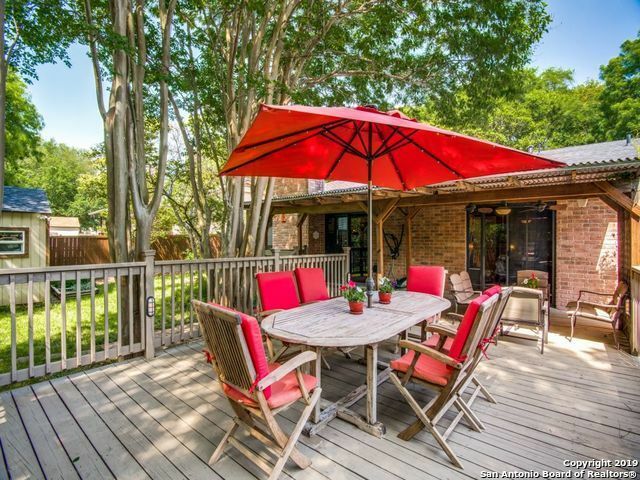 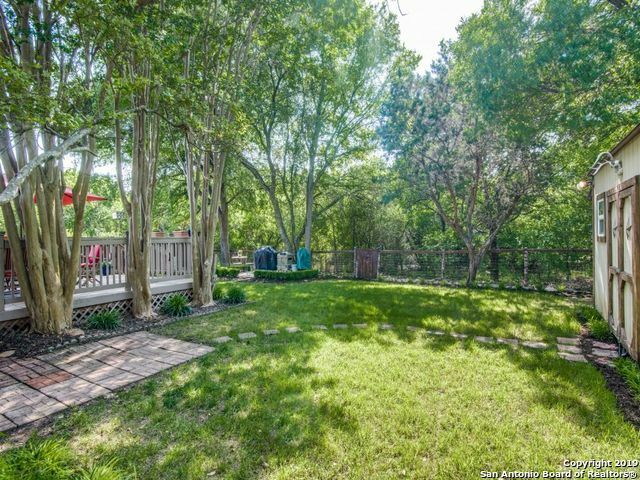 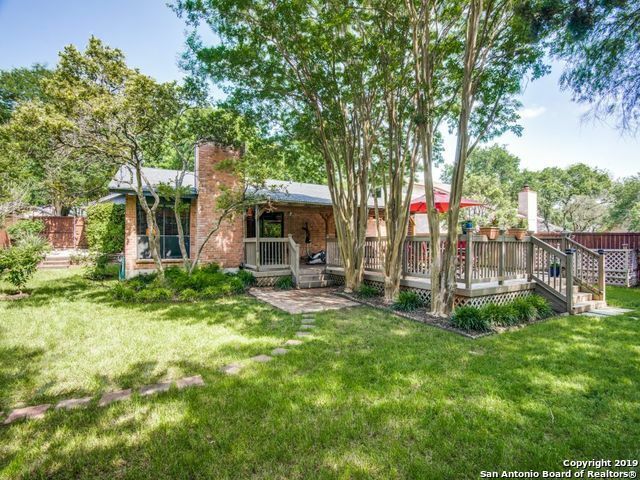 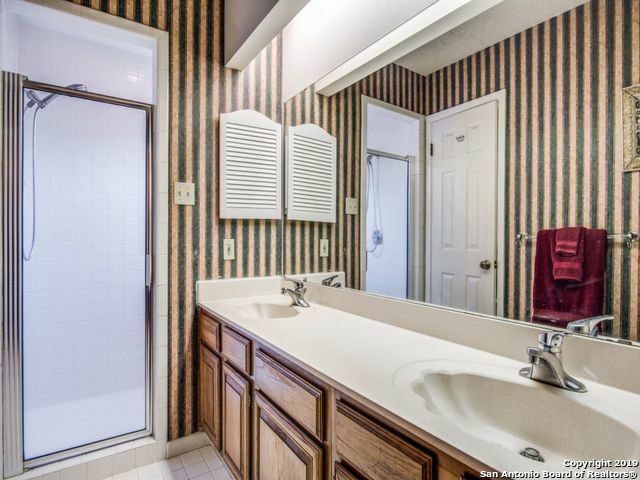 Master: vaulted ceiling with his & her walk-in closets+slider to partially covered deck. 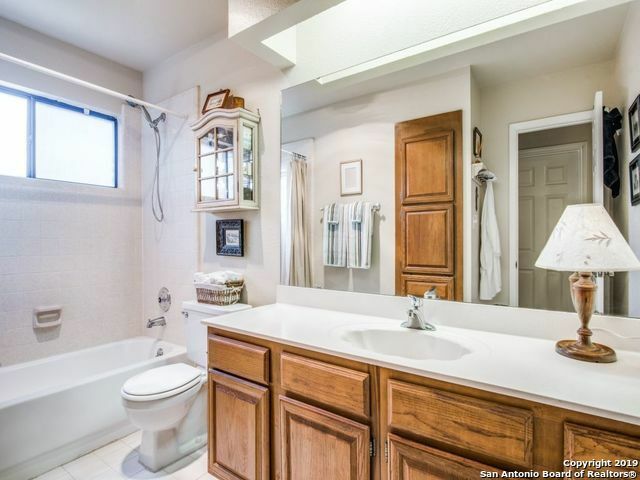 Home warranty in place since 2012.